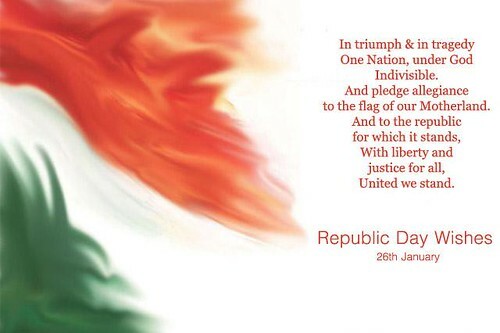 Happy Republic Day to all. The thing that you wrote sounded so much like the American Pledge. happy republic day to u all my dear frnds….